2019 Update from TESA: Let’s build games and educational programs together! TESA is gearing up for an exciting 2019! This year we are teaming back up with several previous clients, as well as embarking on projects with new partners. It’s always exciting to re-engage with people we’ve collaborated with in the past, as well as connect with new organizations. Basically, we love building things for you! 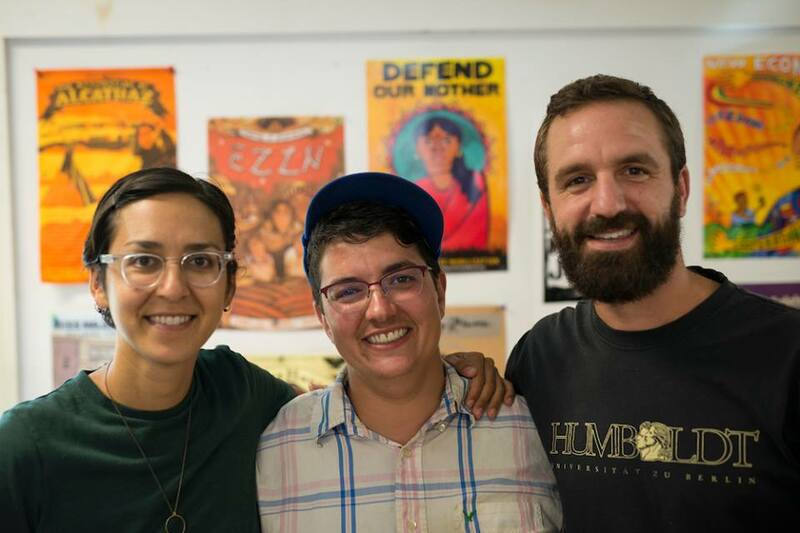 This year, we already have projects lined up focusing on protecting labor rights, combating climate change, converting businesses to worker-owned cooperatives, and more. 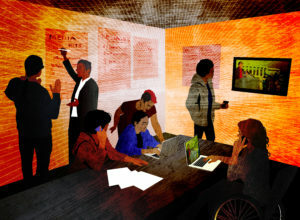 Our work will include overhauling organizations’ existing curriculum, building games to be used in national initiatives, as well as collaborating with universities and cultural institutions. As we begin to plan out the remainder of our year, we thought we’d turn to you, our community, and ask: Is your organization looking to build powerful educational programs or games for your cause? Then let’s talk about working together! You can read about some of our past projects with clients here, and read more about what we can do together here. TESA collaborating on the Cooperative Financial Education Kit program. Want to talk? Drop us a line! You can respond to this email, or fill out this form on our work together page. We look forward to chatting. We’re offering $5 off shipping on everything across our store. 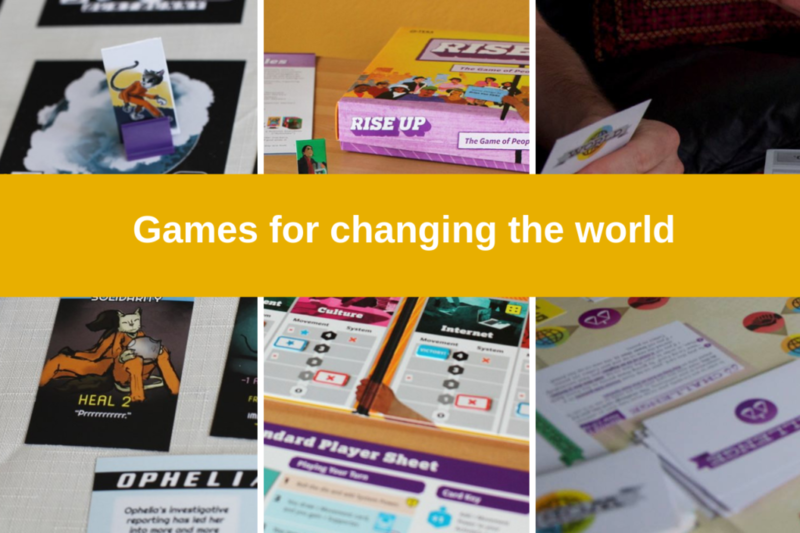 Get games about changing the world for less when you use the code CHANGE at checkout. And save even more by getting all three together in a bundle! This entry was posted in Our work, TESA News. Bookmark the permalink.